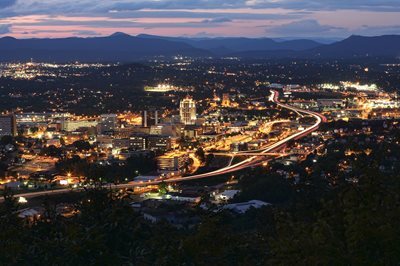 Roanoke was ranked among the top markets for starting a new business by the site nerdwallet.com. Ranked 22nd out of 183 metro markets considered, Roanoke was the top market in the state of Virginia. The ranking was based off of performance in several business and economic metrics. Approximately 60 percent of the score was based on the business environment including average business revenue, the percentage of business with paid employees, and the number of businesses per 100 people. Around 40 percent of the score was based on overall economic conditions and included median annual income, median annual housing cost, and the unemployment rate.